Counties are expected to include the type of collections available, such as curbside pickup or drop-off locations. 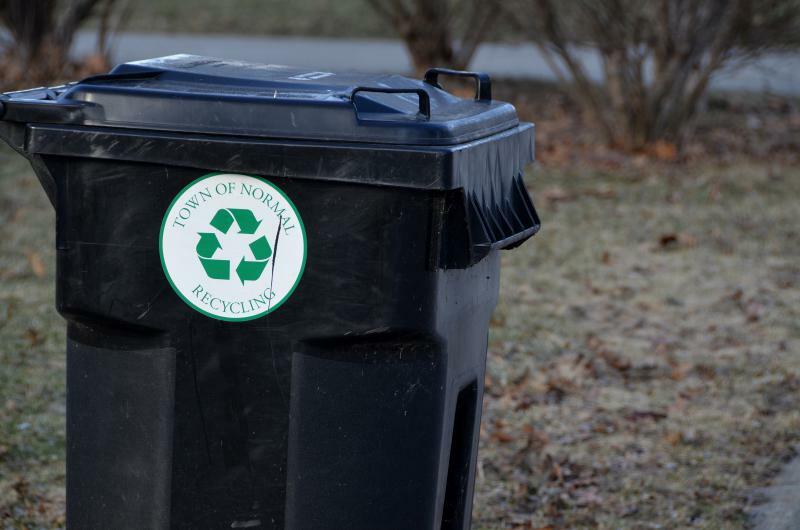 The Illinois Environmental Protection Agency is collecting data on recyclables in each county, with the goal of making recycling more accessible statewide. The information collected by the Illinois EPA will be used to create an online locator tool. Director Alec Messina said with this information residents will be able to easily identify where they can recycle a wide variety of items closest to them. In an online survey, counties are expected to include the type of collections available, such as curbside pickup or drop-off locations, as well as any fees that may be required. Findings should be made public by early 2018.